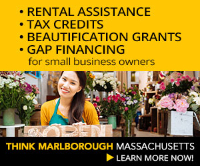 GE moves in, MassDOT commits $88M to area roads, and other Marlborough City Happenings! 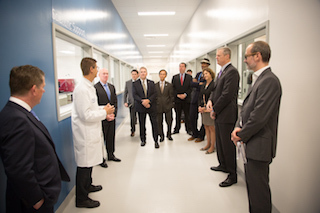 GE Healthcare Life Sciences held the grand opening for its U.S. headquarters in Marlborough this month, highlighting the division's $27 million investment in the new facility. As GE Healthcare Life Science occupies its new 245,000-square-foot North American headquarters in Marlborough, developer sees opportunities to build on the momentum. The ceremonial ribbon cutting for a 160-room Hilton Garden Inn, with meeting space and banquet room, was held on June 29 in Marlborough, MA. Road construction will be booming in and around Marlborough in the near future, as the state has committed at least $87.8 million in MassDOT infrastructure projects. The state's complete streets program can provide an economic boost to communities and improve the quality of life, MassDOT Secretary told officials and business leaders. Architects and city officials are putting the finishing touches on designs to revamp a section of East Main Street with the aim of beginning construction later this summer. 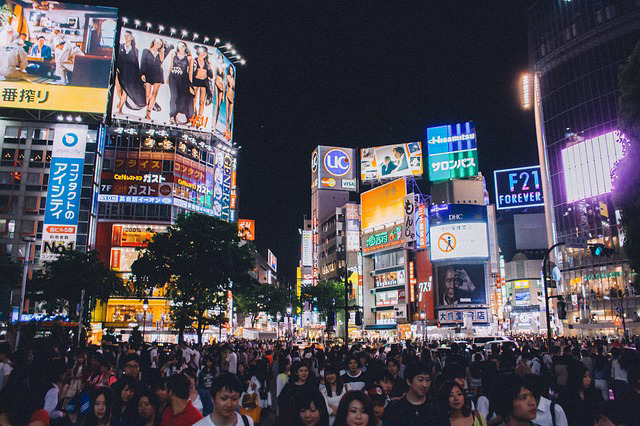 The city’s overall commercial vacancy rate has been slashed in half over the past four years thanks to growing numbers of companies making the city their home: The Warren Group. A number of towns and small cities with strong blue-collar roots, including Marlborough, are leaving the $200,000s behind as their median home prices rise into the $300,000s. 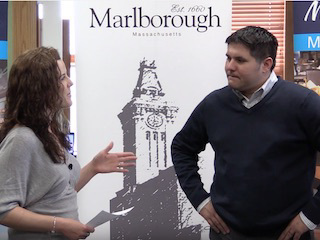 A Community Compact initiative grant will pay to evaluate Marlborough’s economic competitiveness through the Economic Development Self-Assessment Tool (EDSAT). Upon receiving word he had been selected as the grand marshal of the city’s annual Labor Day parade, former city councilor Walter Bonin initially balked at the idea. Raytheon's Marlborough facility will take on 19% of the work from a $365 million contract that will supply components of a missile guidance system to the U.S. Navy and its allies. A new report has touted Marlborough-based Hologic's 3D mammography exams as the best in the industry, with 96% of customers reporting its systems are worth the investment. Boston Scientific’s new headquarters in Marlborough, Massachusetts, is a major step toward achieving the company’s sustainability goals. Maugel Architects has completed a redesign of ReWalk Robotics' 11,800 square-foot U.S. headquarters, with work done to the interior and warehouse. Philadelphia-based Northeast Building Products has leased a new warehouse in Marlborough following strong sales in the region. Marlborough-based technology services company Complete Technology Resources has doubled its size with the acquisition of Phoenix Arizona firm Hugg Tech Computers. A new company has been launched in Marlborough with the goal of allowing homeowners and small businesses to manage their home and office space wirelessly. The Boston Business Journal has once again named Marlborough-based The Davis Companies among the Best Places to Work in Massachusetts. Marlborough's Hologic has named singer-songwriter and breast cancer survivor Sheryl Crow as the as national spokesperson for the company's 3D mammography exam. How have we done so far? Send us your feedback! 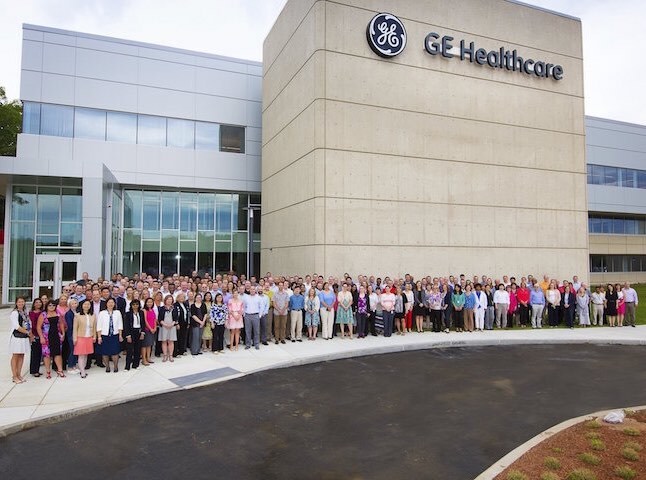 GE Healthcare Life Sciences U.S. headquarters and learn why the company chose to locate in Marlborough, MA. Just before leaving the MEDC, Tim Cummings spoke on WMCT-TV about a big development and new jobs coming to Marlborough, MA. 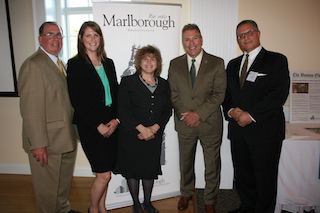 MEDC celebrated 10 years since it was created to spearhead economic development in the City of Marlborough. 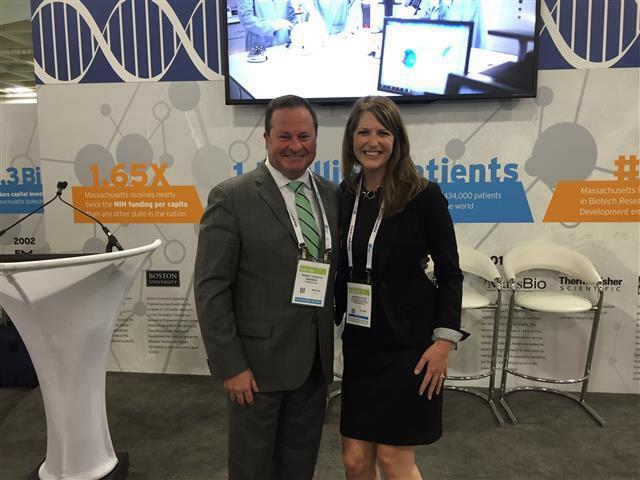 MEDC joined the Massachusetts Life Sciences Center, MassBio, MassDevelopment and MassEcon at the Lifecycle Massachusetts pavilion at the BIO International Convention. 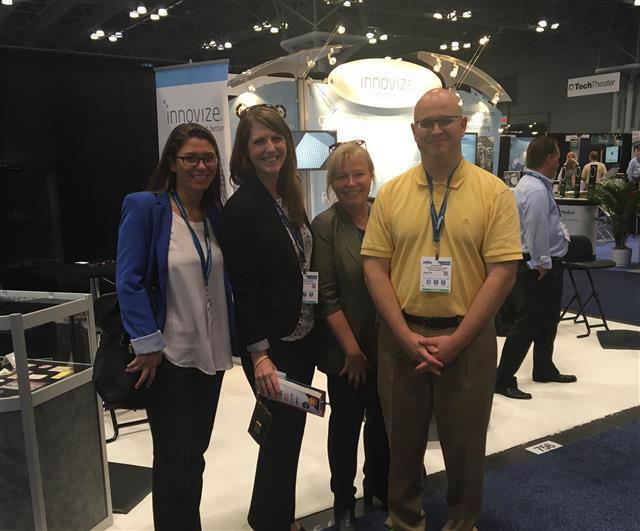 MEDC joined MassEcon and MassDevelopment at the Medical Design and Manufacturing East Conference. 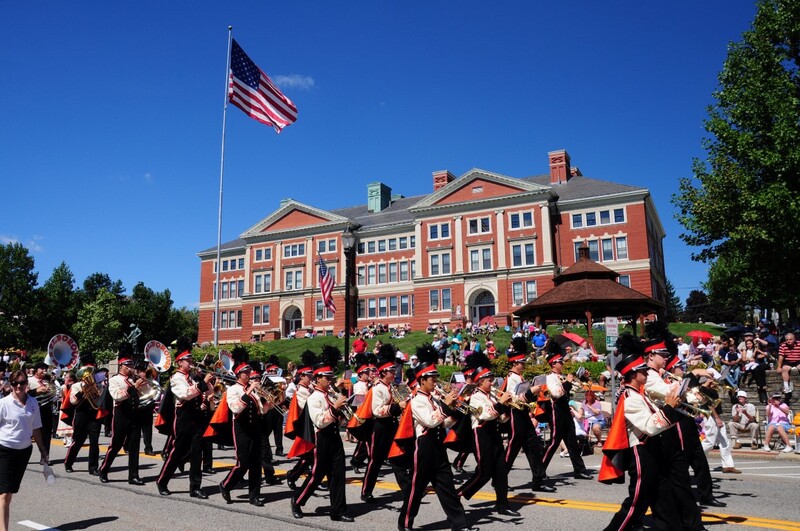 Celebrate the 65th annual Marlborough Labor Day Parade, and take part in the Picture This! Photo Drawing. Send in your parade photos for a chance to win one of four gift certificates from Solomon Pond Mall. Winners will be announced on September 15, 2016.